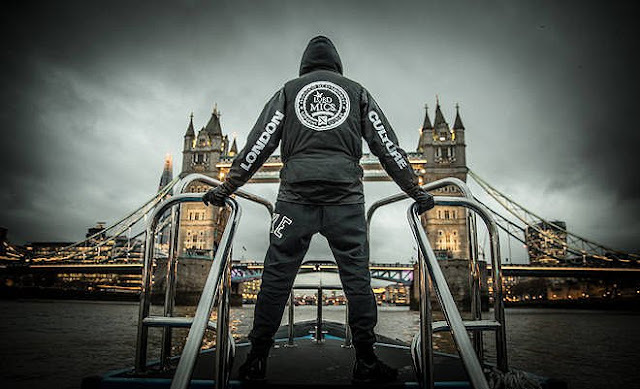 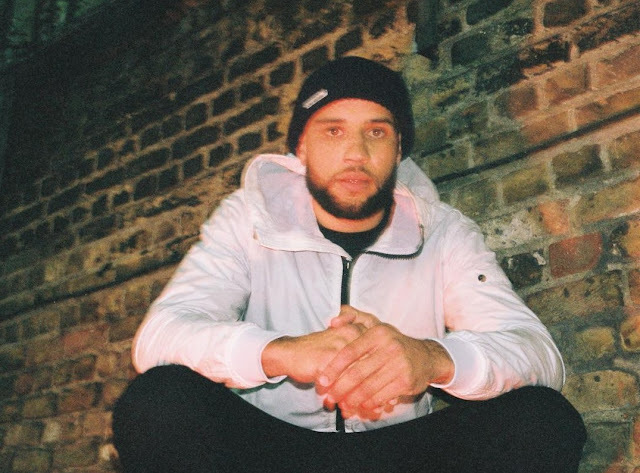 The end of 2018 saw Zdot bless the scene with a a variety of production credits including Kamakaze's 'Spirit', Bugzy Malone's 'Warning' and to no surprise Zdot has seen a busy 2019 already. Having produced Eyez' punchline heavy 'London Bars' earlier this month, this week sees the veteran producer link up with the high work rate Capo Lee who's also seen a recent collaboration with OG'z P Money. 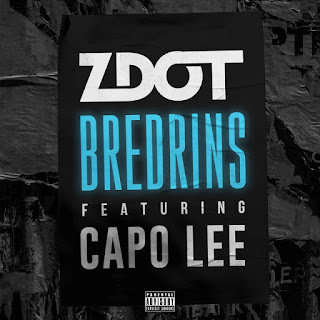 The first noted collaboration from the two, Capo did mention he liked Z Dot in an interview at the beginning of 2018.